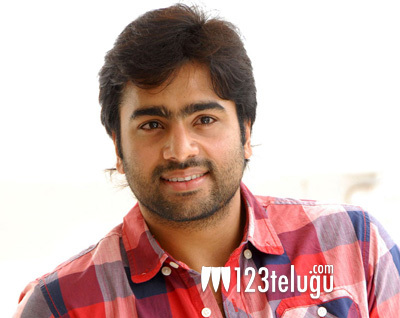 Nara Rohith’s next a sequel to his debut film? Nara Rohith, the actor who has a strong penchant for choosing interesting storylines each time, is currently busy wrapping up two projects, Kathalo Rajakumari and Pandagala Dhigivachadu, apart from shooting for debutant Pavan Mallela’s movie. Recently, there were reports that Nara Rohith will be teaming up with Chaitanya Dantuluri, the director of his debut film Baanam. Now, the latest update is that the Baanam duo is actually planning to make a sequel to Baanam, which released in 2009. Apparently, this movie will be a political thriller. We will have to wait until more details are out regarding this project.